JioPhone has now got support for popular video streaming app YouTube. 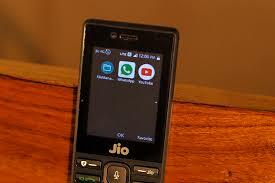 YouTube app has been optimized for KaiOS and will work on Reliance Jio's feature phones like JioPhone and JioPhone 2. 7. Post app is downloaded, you will see an option to "Open" the app on the same page.